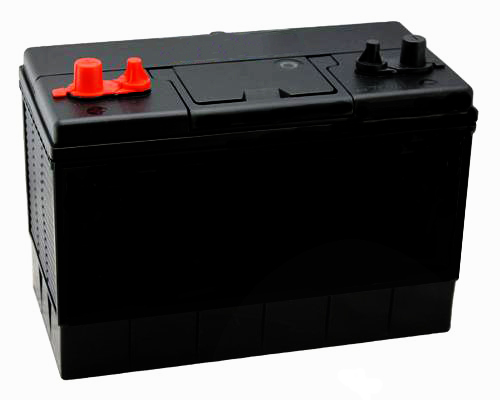 Heavy Duty Battery ideal for all leisure activities Caravans, Motorhomes, Boats and more high qualty at an affordable price. Utilising the most advanced technology our dual purpose range boasts a huge starting current with a notable capable capacity and the ability to cycle many times without detriment to that capacity. These batteries will last a good deal longer than conventional flooded leisure batteries as a result of the state of the art plate design, semi traction paste, envelope construction and gas recombination technology. The Deep Cycling Leisure Batteries are suitable for use with caravans, motor movers, motorhomes, boats etc and are also ideal for use with all solar and wind powered systems.